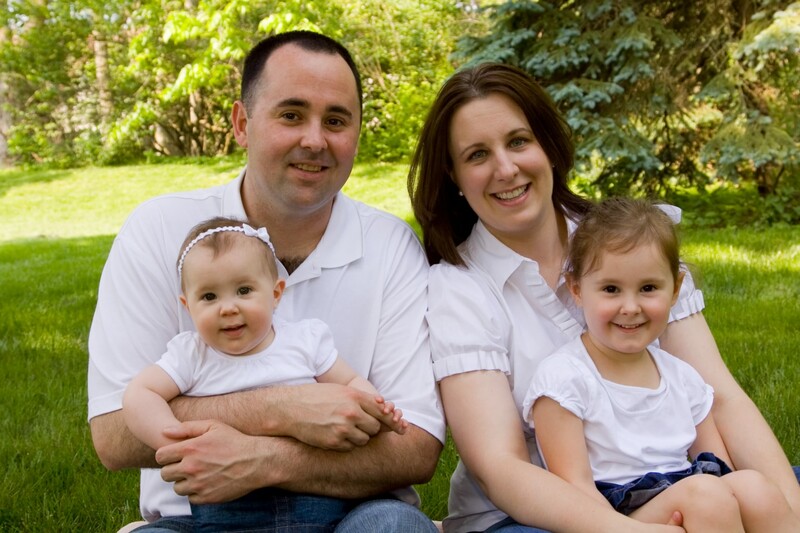 Nick was born in Columbus and lived his entire life in Dublin, Ohio or "God's Country" as Nick commonly referred to it. Nick graduated from Dublin High School in 1994 where he played soccer. He loved soccer and continued to play throughout his life. Nick had a mischievous side that most of his high school teachers could probably attest to and he absolutely loved coaching youth soccer. Nick coached for nearly fifteen years for Ohio FC and Eagles Soccer Club. After high school, Nick went on to The Ohio State University where he received a BA in Communications. Nick was an avid runner and completed 3 marathons. His marathon training program was unique, and usually involved a Buckeye tailgate the day before a big race. Nick loved the Buckeyes and counted down all year to football season. He was always in the stands to see the band march on the field to the "Buckeye Battle Cry" and he was there until the last note of "Carmen Ohio" was sung. Nick loved to have a good time and he has many great memories with his friends. He had a witty sense of humor, which always involved a twinkle in his eye and a silly grin. Nick loved his family above all else. Nick loved his wife very much and he especially enjoyed "romantic" dinners with her at his favorite places, the Dublin Village Tavern and Rusty Bucket. And, there was nothing more that Nick wanted than to be a father. He adored his little girls and he couldn't get enough of playing and snuggling with them. He secretly hoped that he could get one of them to love NASCAR as much as he did. Nick was employed at DSCC in Whitehall where he left a lasting impression with his humor. 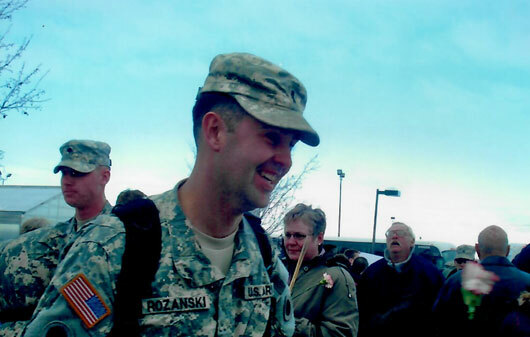 In 2003, Nick decided to join the Ohio National Guard where he served for eight and a half years. The military was a natural fit for Nick and he excelled at it. He started as a Specialist because he wanted to earn the respect of the enlisted, but quickly realized that he wanted to be an officer. Nick went on to Officer Candidate School where he became a model leader. Nick was very modest about his military service and never wanted the public recognition for it. He simply felt that he was doing what was right for his country. Nick was deployed in 2004 to Kosovo, 2007 to Kuwait/Iraq and 2012 to Afghanistan was his final deployment. Nick died on April 4, 2012 due to combat injuries sustained in Afghanistan. He was assigned to the 1st Battalion, 148th Infantry Regiment of the 37th Infantry Brigade Combat Team.